It might seem early to start thinking about Christmas in your workplace, but for some it’s been part of the agenda for weeks already. The big department will already be storyboarding their Christmas adverts (the big successes of John Lewis, Marks and Spencers and Sainsburies, with elaborate stories, licensed or original characters and star guest directors don’t happen overnight! ), and planning their Christmas stock, with Harrods opening it’s Christmas store in early August! Even if you’re not a retail business, you can’t start planning too early. 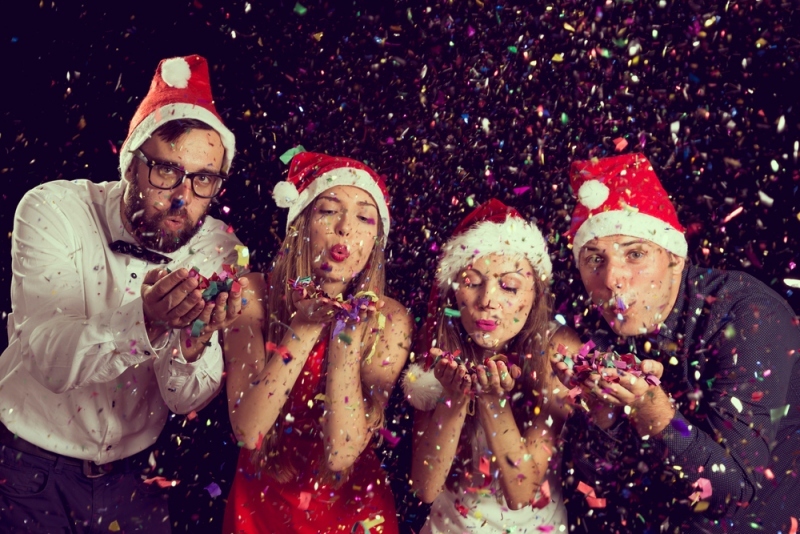 Christmas brings with it busy periods, disruption, and of course the necessary celebrations, so starting to think about it now is only sensible. Today we’re presenting a short guide to preparing for Christmas in your business to make sure that when the big day comes you’ll be ready. The first thing you need to do is make a plan for the rest of the year. Identify the most important tasks and ensure they’re assigned to the relevant people, with targets and deadlines that will ensure when Christmas comes everything will be in place to ensure your success. HR may be tasked with planning rotas to ensure adequate cover, for example, while Sales comes up with realistic sales targets for the festive period and can begin on working towards them. Ensuring all physical characters are marked with these deadlines, and the dates the office may be shut down or on a skeleton staff, to ensure that everyone is aware of what they need to be doing. Rewarding people for their efforts is a key part of the office Christmas planning. Someone needs to be put in charge of organising the office Christmas party, and this shouldn’t be left until the last minute. Venues begin to get booked up from the end of summer, and if you want to find somewhere amazing you need to have decided on what sort of party of appropriate, how many people are coming, and what the budget is by June. If you’re looking for Xmas party venues, London has plenty to offer so making a short list for approval should be easy enough. If you’re a retail business, you’ll need to think about your stock levels running up to the festive season. Food, toys and gifts are all popular at this time of year, naturally enough, but there aren’t many products that don’t experience a boom from October – December. Even things like paint and furniture do well as people work to redecorate so their homes can accommodate Christmas guests.